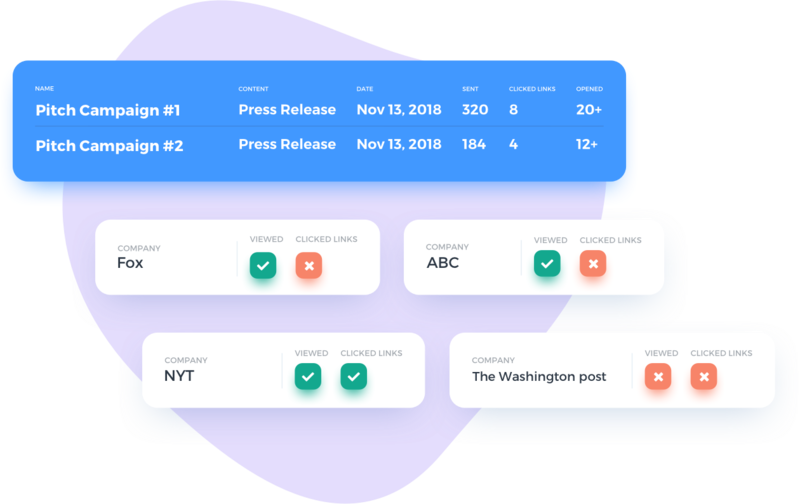 Our leading media outreach program simplifies the process of engaging high-impact journalists to create meaningful earned media placement opportunities. Get white-glove service for your Media Outreach to maximize your chances for success. Your list is carefully curated based on your Industry, Media Type and Content requirements. 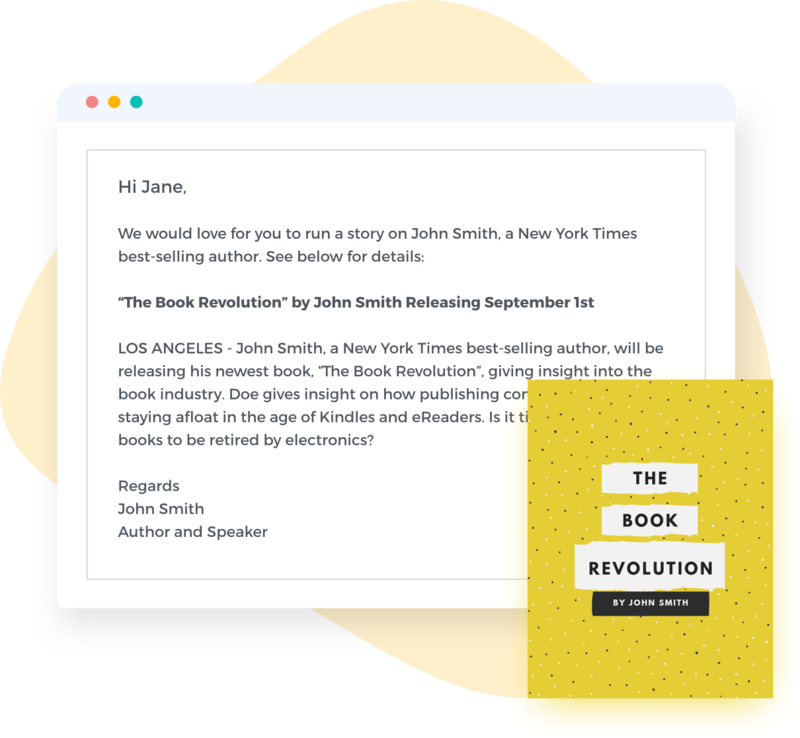 We create impactful personalized messages with images and links for a topic related pitch. We will take care of your media outreach campaign delivery direct to the contact’s inbox. See insights on open rates, click rates and response rates to better understand where you are seeing success. From metrics, establish your warm lead list for easy follow up to move the needle forward. Our team connects with you via phone or chat to review your story. We listen carefully to your goals and create your custom Media List for your campaign. 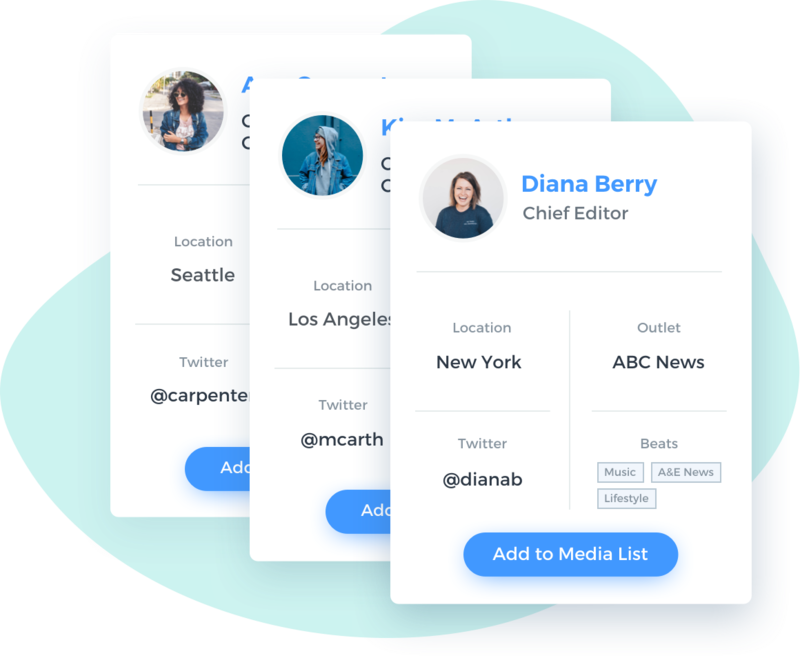 We create a targeted, customized Media List based on who your audience is and where they are located. 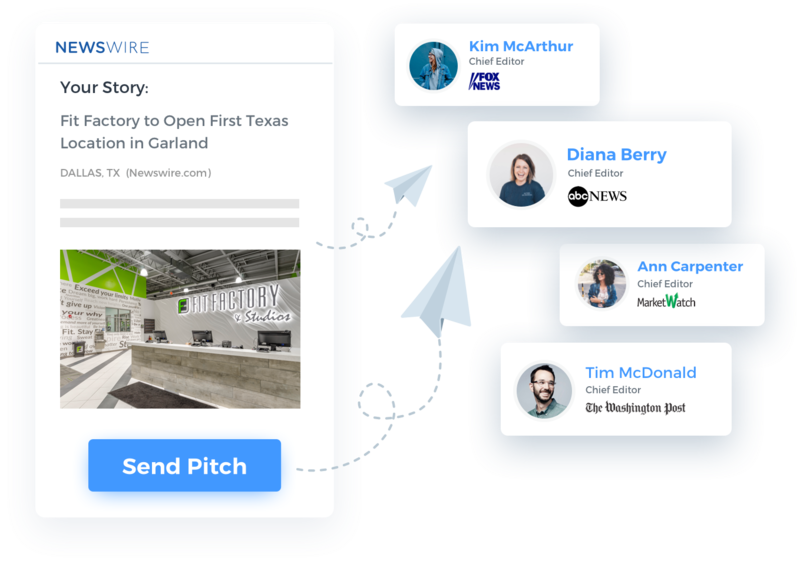 We will craft you personalized pitch that is optimized for maximum reach and then scheduled it at the optimal time for engagement. 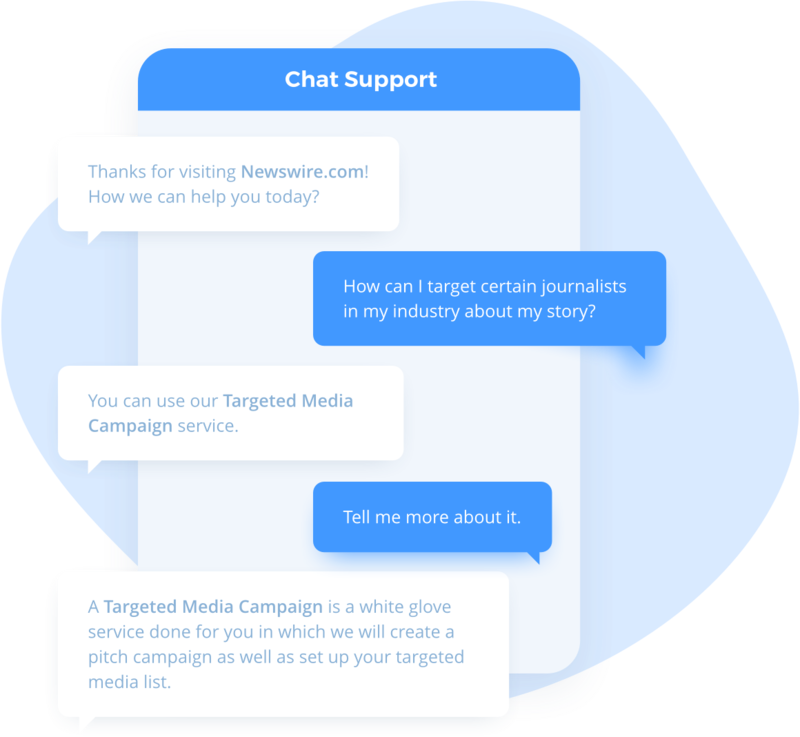 Your reporting will detail your message open rates as well who opened your message.